2018 marks the thirty year anniversary of the first artwork purchased to begin the Campbelltown City Council collection. It also marks thirty years of Campbelltown’s gallery, now Campbelltown Arts Centre which first opened in the year of the Bicentenary, 1988. 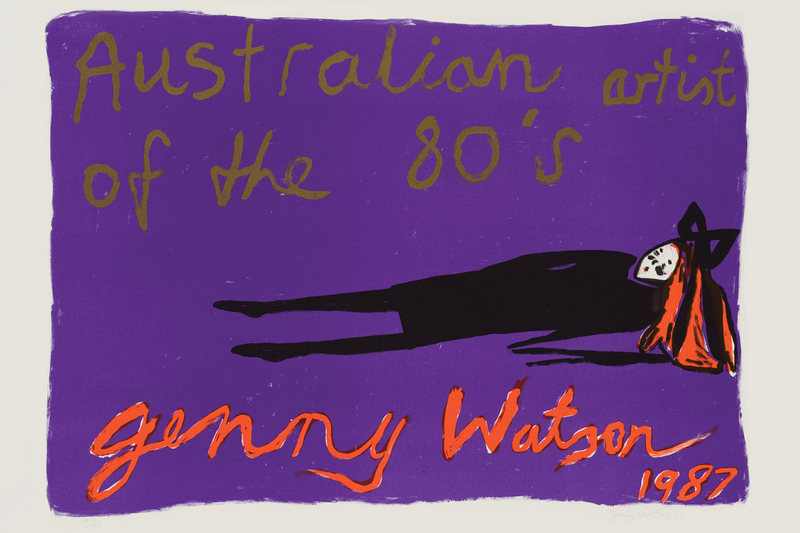 This portfolio presents works by significant Australian artists who have each reflected on the Bicentennial year through the medium of print. Some artists were paired with master print makers to create their works, printed at the Australian Print Workshop. This eclectic portfolio brings together the works of 25 Australian artists, embracing diversity in practice and perspective whilst presented in uniformity of medium.